This course will enrich your marriage by showing you how to chat with each other in a comfortable setting. Through the questions and videos, you will see, step-by-step, how to discuss with your spouse their point of view and have them understand yours as well. All along the way you will discover fascinating tips to stop arguments in their tracks and have a happy marriage. You will learn pleasurable secrets to provide intimacy, trust while becoming irresistible to your spouse. The primary focus for this course is free-flowing conversation between you two, through 5 very helpful Marriage chapters. Marriage problems can be overcome! This course will assist your relationship no matter what walls you two have built so far. instead of imposing walls which block your effective communication. 1) share your ideas so your spouse knows what you want. 2) Fall deeper in love by ramping up your sincere intimacy. 3) Create an atmosphere for each other of enjoyable affection. 1)You will include relationship building cool items such as: short outings with each other and some with the family. 2) Discover this helpful project together and NEVER have a problem coming up with date ideas. 3) We will guide you with simple, step-by-step directions! 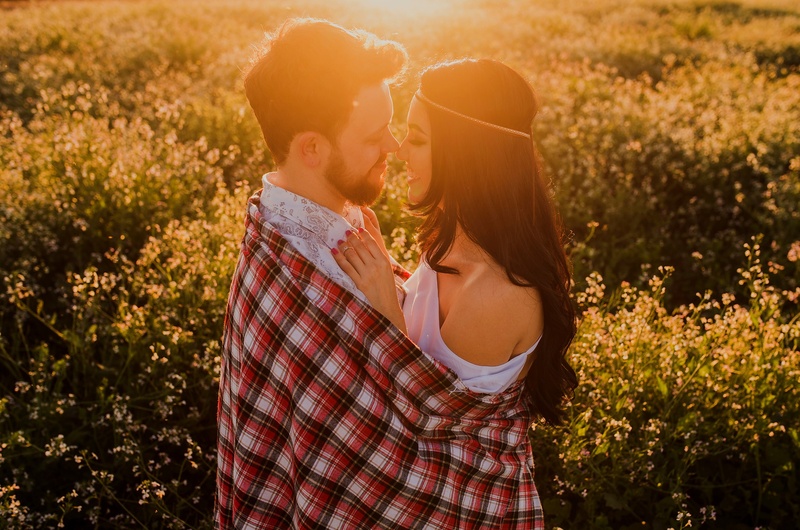 Since every married couple puts a ton into our schedules, you will find these suggestions as happy approaches to carve out some delightful - us time! 1) 6 questions to zone in on this sensitive issue and identify areas that you can squeeze out more fun! On the videos, you will hear us talk about how other couples handled issues and learned to stop those nasty tendencies, dead in their tracks. It is your relationship, so invest some time to make it the very best it can become by joining the other excited couples who have applied this material! Is this course worth $47 to you? How much is making your marriage, the best it can be, -- WORTH to you? Jerry is a marriage relationship expert, public speaker, author of several books, blogger, certified marriage coach and marriage mentor having conducted marriage seminars in several states. He teaches webinars and special classes on interpersonal communications for husbands and wives. Jerry & Elaine host interactive, enjoyable marriage seminars which equip attendees with various tools to understand each partner better and therefore captivate each other in deeper conversations. Jerry has been married forty two years to the same beautiful woman. They have three children and seven grandchildren. His greatest passion is assisting married couples to unlock each other's heart through open communication with gentle interactive guidance. Learn this project together and NEVER have a problem coming up with date ideas. How are you doing? Please take a few seconds and briefly share your thoughts!